This class uses resistance such as bands, sandbags, kettlebells etc. to test the limits and capacity of endurance. 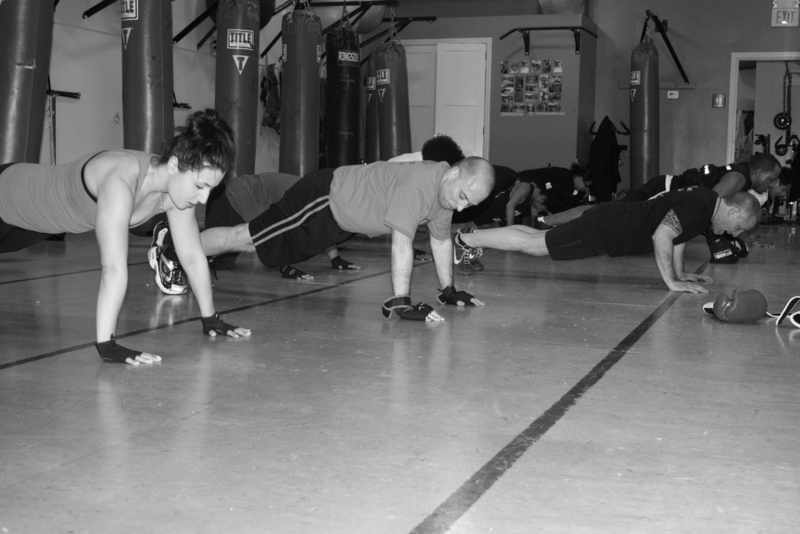 This class is usually fast paced and can include running and various forms of bodyweight training. Based on current research short duration of intense exercise is extremely beneficial for health. This class explores high intensity training and incorporates all of the exercise modalities of our other classes in a fast paced challenging format. This is our shortest duration class but not our easiest. Most often this class uses the least amount of resistance equipment. The emphasis of this class is primarily cardio and endurance. Mobility/stretch uses various techniques from yoga, massage, physical therapy and sports recovery. The intention of this class is to increase the mobility of our joints and to allow our muscles to recover though the use of bands, foam rollers and small massage balls.